SEOUL/MOSCOW, March 20 (Yonhap) -- North Korea's main newspaper boasted Wednesday of the country's strengthening relations with Russia amid a flurry of high-level exchanges between the two countries following the collapse of last month's summit between leader Kim Jong-un and U.S. President Donald Trump. In a commentary to mark the 70th anniversary of an agreement between the North and Russia on economic and cultural cooperation, the Rodong Sinmun said their relations "fully conform with the mutual desire and interests." "The two countries have a shared aim of opposing foreign interference and pressure and defending their sovereignties," it said. The remarks were made as Pyongyang has been stepping up its diplomacy with Russia after its nuclear talks with the United States have stalled following the collapse of the second summit between Kim and Trump. 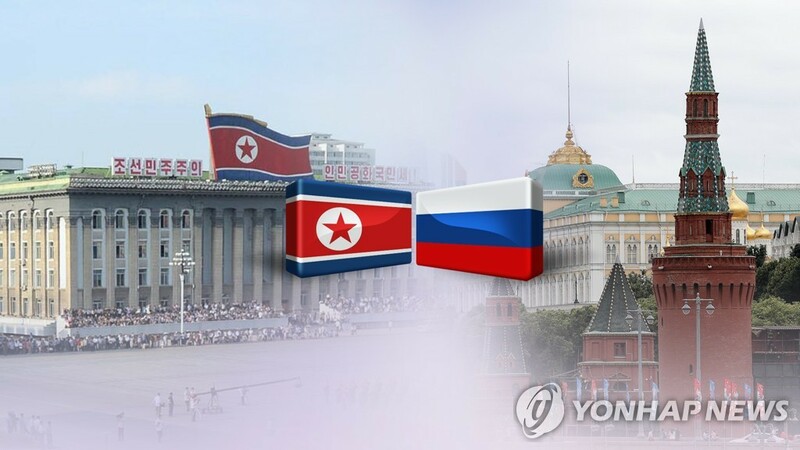 The newspaper said that it is the "firm will" of the ruling Workers' Party of Korea and the North Korean people to develop its ties with Russia "in conformity with the desire and interests of the two peoples." Earlier on Tuesday, a group of Russian senators visiting Pyongyang met with North Korean officials to discuss economic cooperation between the two countries, according to Russia's TASS news agency. Oleg Melnichenko, who heads the delegation, said they had a meeting with a vice ministerial-level official from the North's Ministry of External Economic Relations and discussed economic cooperation projects that could be advanced without violating the U.N. sanctions imposed on North Korea. The Russian delegation arrived in North Korea on Saturday for a six-day visit. Earlier this month, three senior North Korean officials made back-to-back visits to Russia. Vice Foreign Minister Im Chon-il held talks with his Russian counterpart, Igor Morgulov, in Moscow while External Economic Affairs Minister Kim Yong-jae met with Russian Minister for the Development of the Far East Alexander Kozlov to discuss cooperation on trade and the economy. Han Man-hyok, vice department director of the Central Committee of the North's ruling Workers' Party, also visited Russia early this month to attend a photo exhibition organized to mark the 70th anniversary of late North Korean founder Kim Il-sung's official state visit to Moscow.